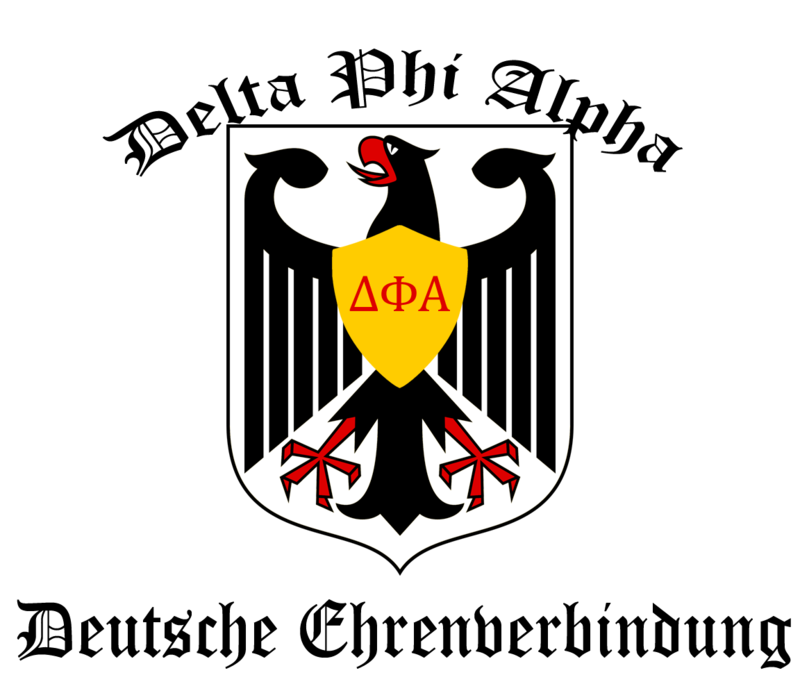 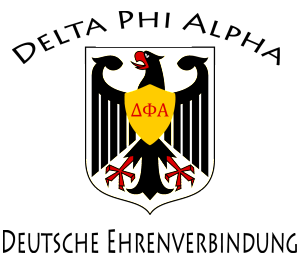 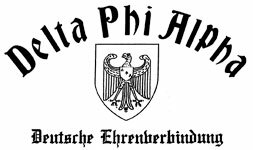 Delta Phi Alpha provides its logos for use by constituent chapters. 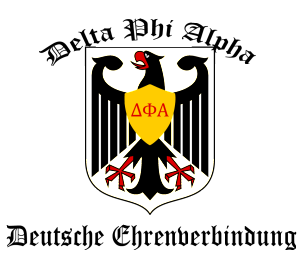 The media here may be used only by chapters for web sites as well as printed materials. 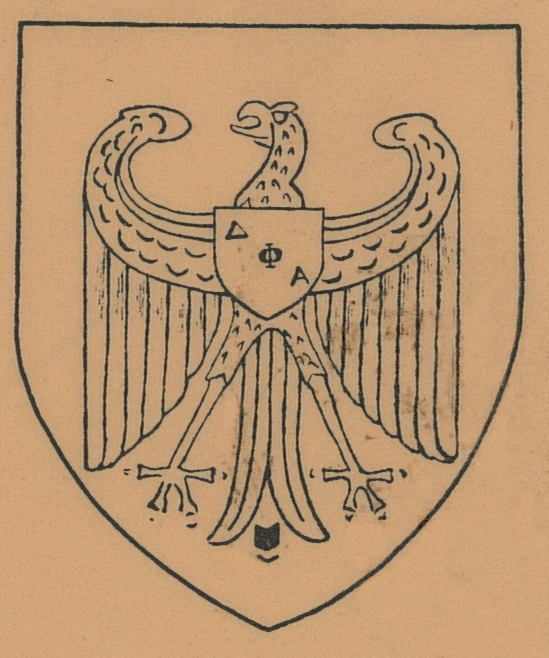 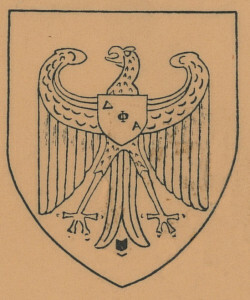 Original DPA Wappen from 1929.